Katie's passion for flowers started on her father’s farm in the Midwest at a young age. 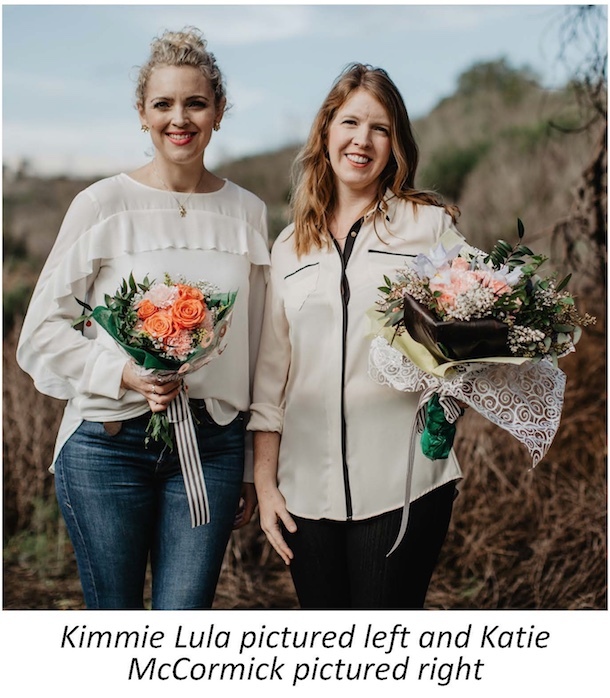 The passion was brought to life as Katie opened and operated a brick and mortar floral business outside the Chicago area for a number of years. 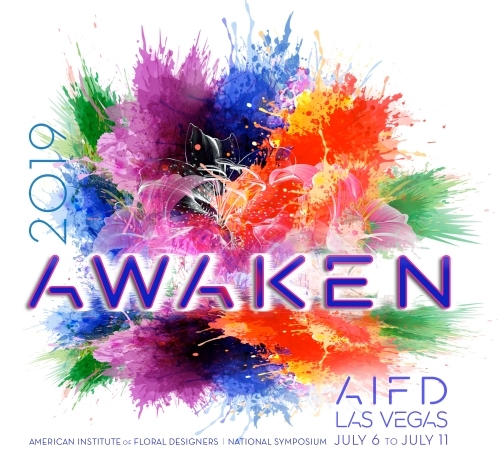 Since 2009, she has been a member of AIFD and owned and operated KM Floral and Event Designs in Southern California. 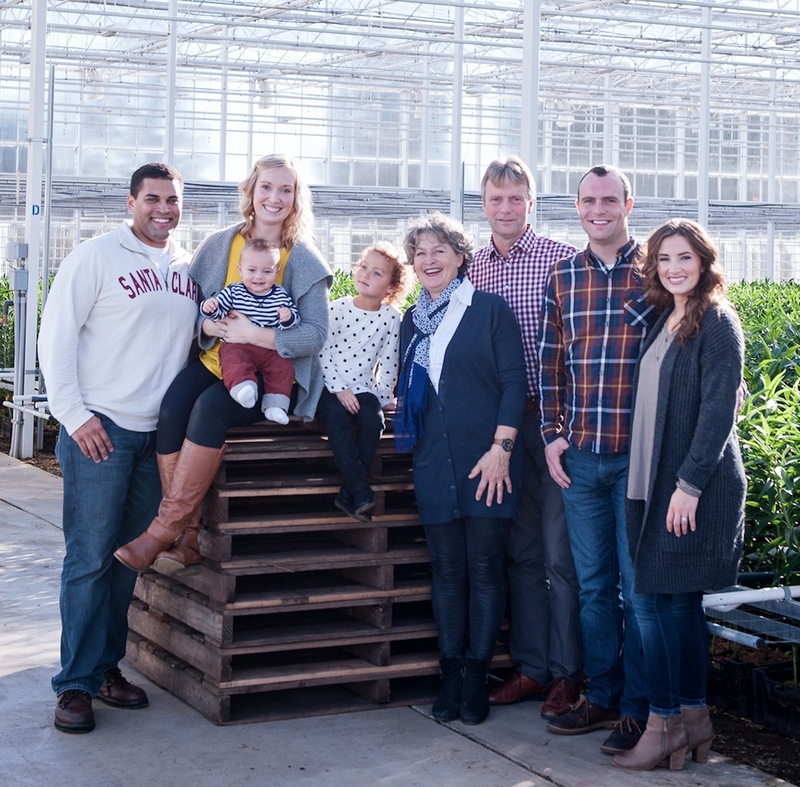 left to right: Landon Reese, Jacinth Reese, Kason Reese (baby), Kamari Reese, Helene Meskers, Martin Meskers, Tyler Meskers, and Megan Meskers. In the heart of the Willamette Valley, Oregon Flowers Inc. opened its greenhouse doors in 1985. Today, Oregon Flowers Inc. is a family run operation which produces cut flowers year-round for the American and Canadian market. Their main focus has always been to produce a top quality, consistent, and reliable product. Today, Oregon Flowers Inc. continues this philosophy, and produces lilies, tulips, calla lilies, and numerous seasonal cut flowers for wholesalers across the United States and Canada. Oregon Flowers Inc., plants only new bulbs, imported directly from both the northern and southern hemispheres. This enables them to produce cut flowers year-round. Each bulb is carefully inspected to ensure premium quality and only the best are planted. Each bulb is used only once in order to produce the best possible flower; therefore, the bulbs are discarded, composted, and never re-used. This ensures strong quality flowers with a consistency that can be relied on. Top of the line equipment is imported from The Netherlands, and state of the art forcing rooms, rooting rooms, and climate-controlled greenhouses are used to guarantee fresh cut flowers year-round. In addition to their greenhouse production, Oregon Flowers Inc. offers seasonal, soil grown tulips and calla lilies, plus a variety of field cut flowers and berries. All cut flowers are shipped in custom boxes designed to maintain premium quality. Oregon Flowers Inc. ships daily via all major airlines, Federal Express, UPS, and also by ground in refrigerated trucks. The nursery of Oregon Flowers Inc. is in close proximity to Portland International Airport and Interstate 5, ideal for nationwide shipping. 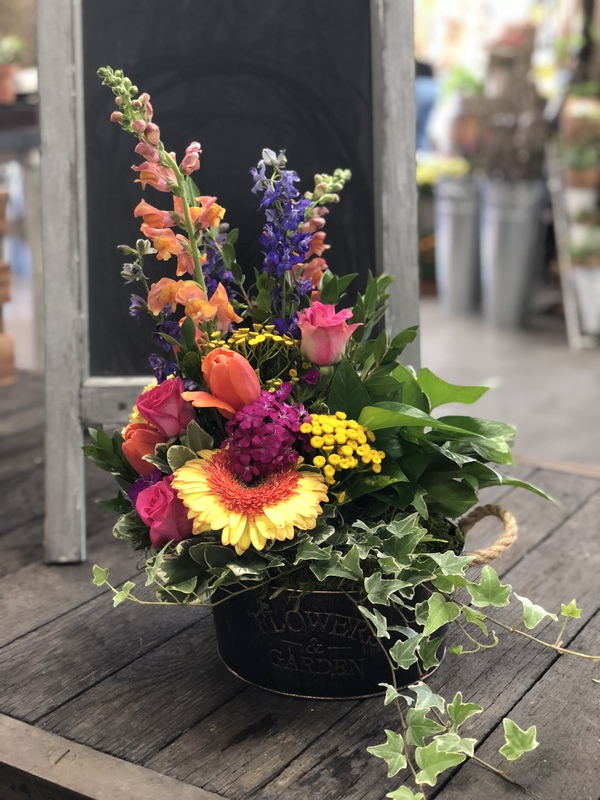 Oregon Flowers Inc. assures consistent production, reliable service, and quality cut “Flowers grown with a Dutch touch.” Click here to visit their website. Fresh Ideas Flower Company is a family owned flower market that has been in business for 20 years. They send their own trucks to the flower growers on the coast to pick up flowers directly from the growers, so they can provide the freshest flowers possible. During the last three years, Fresh Ideas Flower Company has been expanding their retail flower arrangement department, including their own website and fulfillment for 1-800-Flowers. This past April, Fresh Ideas Flower Company was one of three florists in the nation that were invited to the New York headquarters of 1-800-Flowers to help create new designs for their national website. Fresh Ideas Flower Company is a flower market that sells cut flowers wholesale and retail. 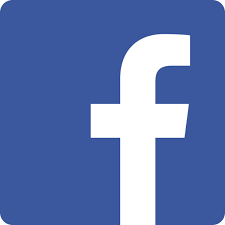 Their customers include grocery stores, florists, produce distributors, and public individuals. The Fresh Ideas Flower Company team of designers makes sure that every order is filled to full value - Best Stem Count Possible.